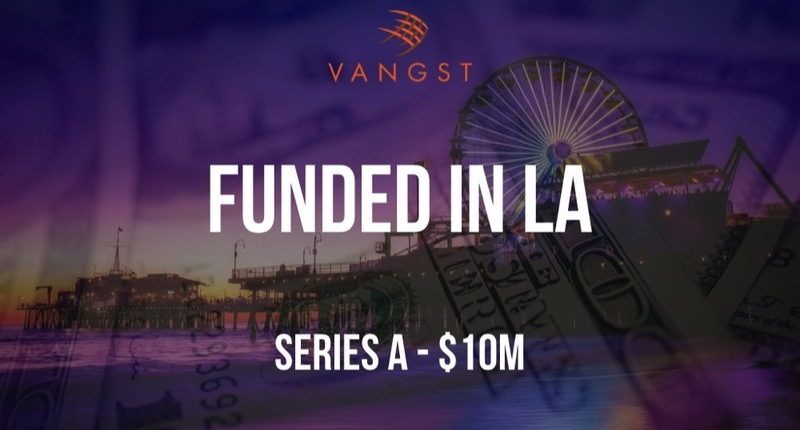 Description: Santa Monica-based Vangst is a recruiting platform that connects companies with the talent they need. Founded by Karson Humiston in 2016, Vangst has now raised a total of $12.5M in equity funding over two rounds. Funding Round Details: The cannabis recruiting platform Vangst has raised $10M in Series A funding led by Cassa Verde Capital and Lerer Hippeau. This three-year-old startup has raised a total of $12.5M throughout two rounds, and it was founded by Karson Humiston.